Aty Expo Limousine; safety, security and dependability are our top priorities. We are available 24/7 to assist you with existing reservations or help locating your driver. 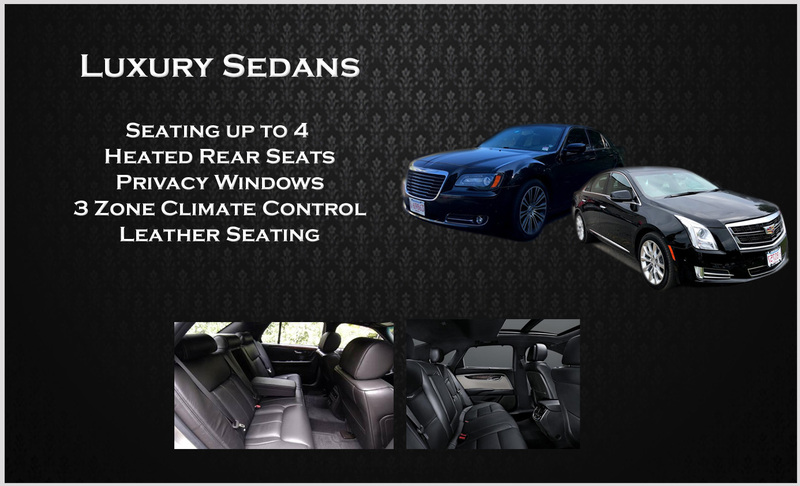 We feature late model sedans in black and silver and can accommodate any event near or far. Please call for availability for your event and to obtain reservation specific pricing.